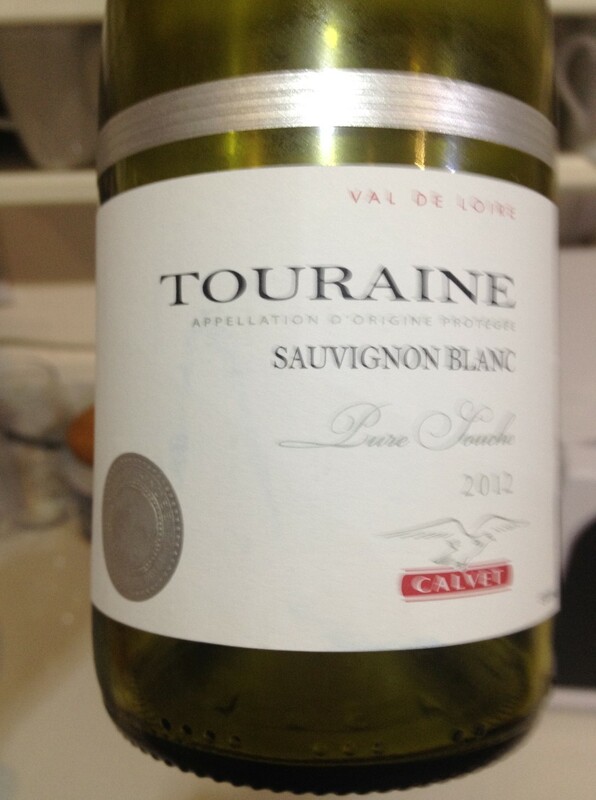 An homage to our trip to the Loire Valley – Calvet Touraine Sauvignon Blanc. 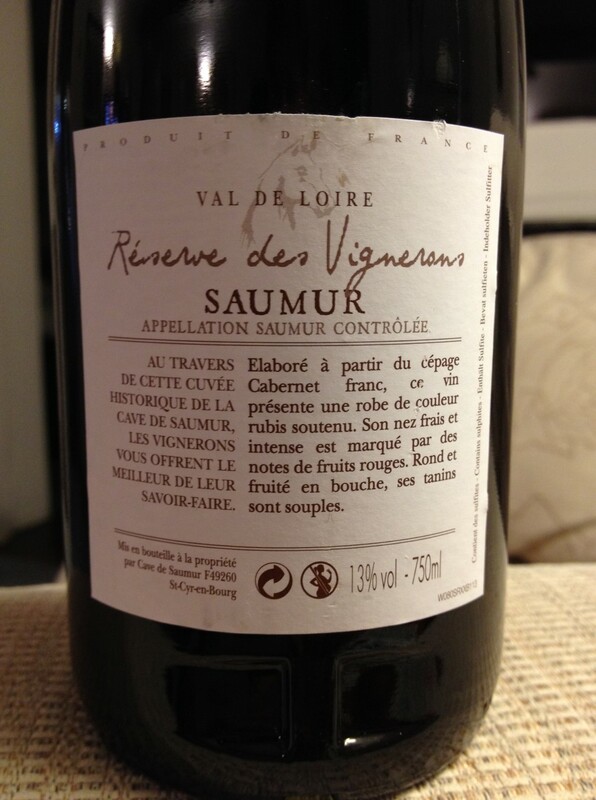 I was mildly surprised by the quality of this offering, probably because of the Calvet name on the bottle. 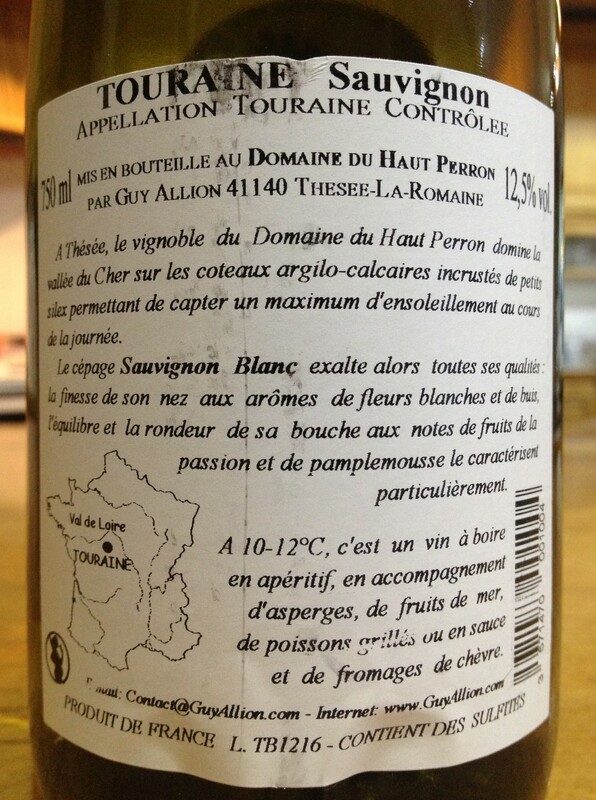 A typical Touraine; nice dry citrus tang, well balanced, nice aroma of ammonia cut grass. 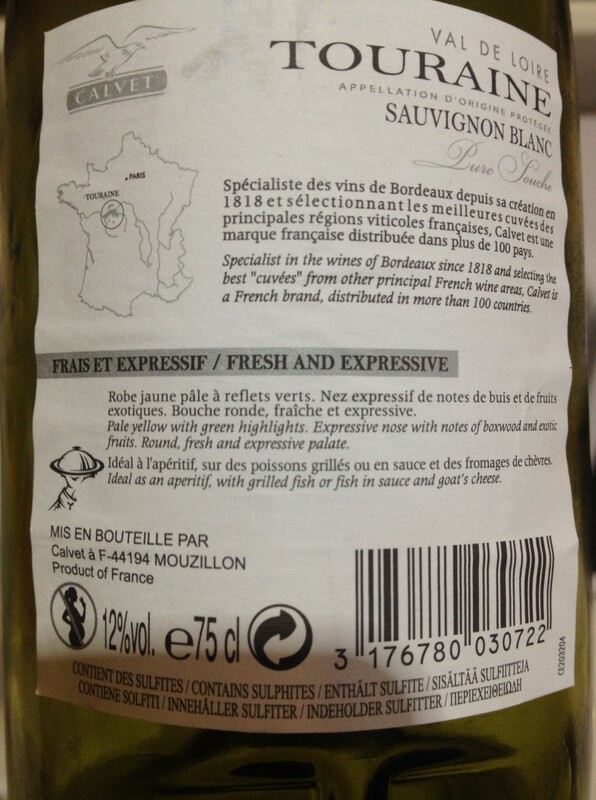 Their 2013 vintage has won a medal at the Paris Agricultural Show and I look forward to tasting it. This was the reinforcement called in when the Pinot Grigio was dismssed. 09. 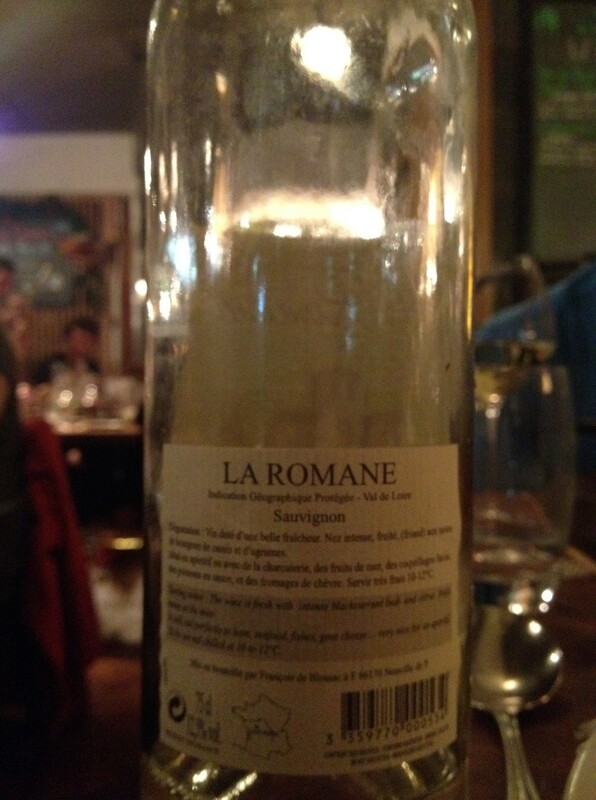 SAUVIGNON BLANC “LAROMANE”, 12.5%, FRANCE. 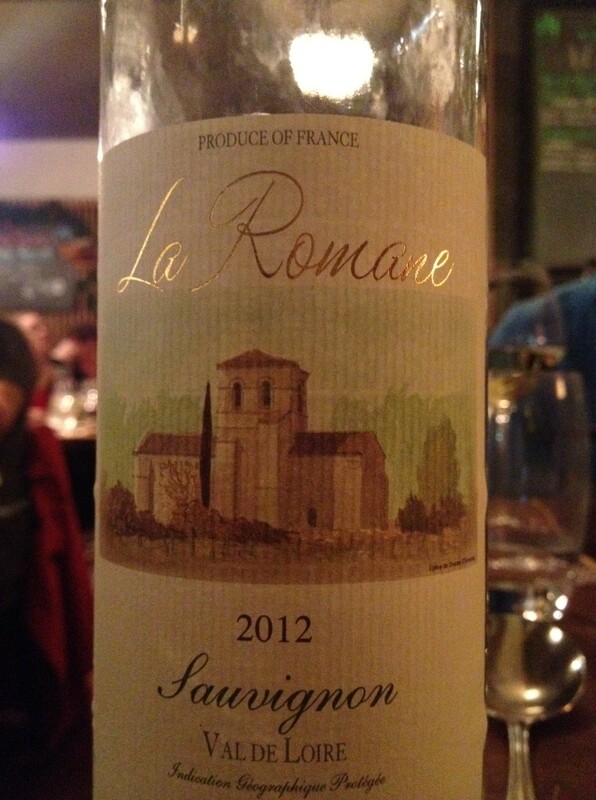 Young and fresh with a natural and well balanced acidity. 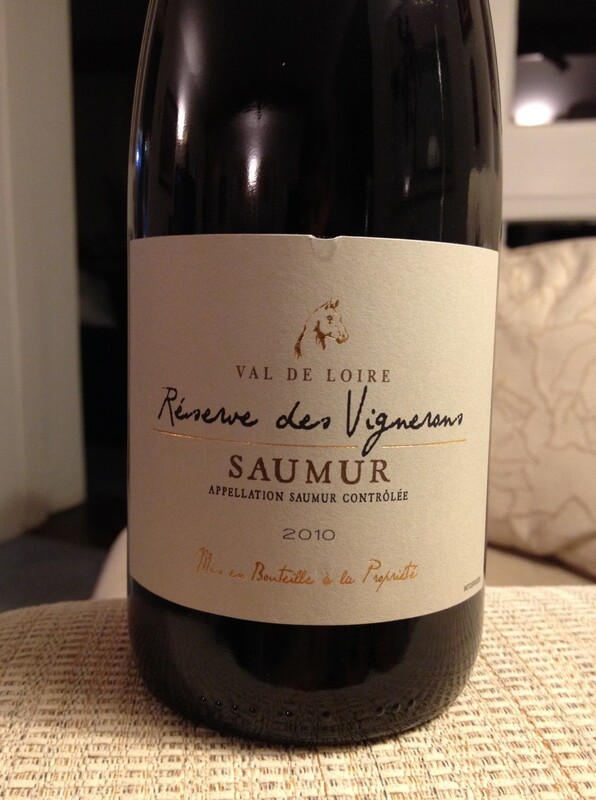 We came across this through Laura’s Wine Club. Lovely Raspberry notes, silky smooth.